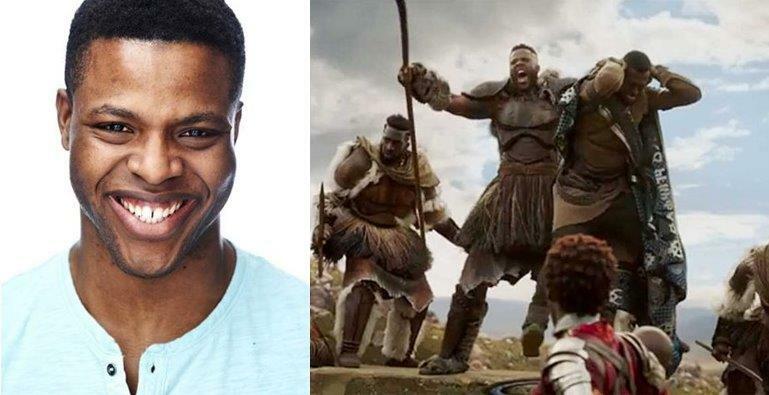 Sekani Solomon is the second Tobagonian to be a part of one of the biggest films of the year, "Black Panther". 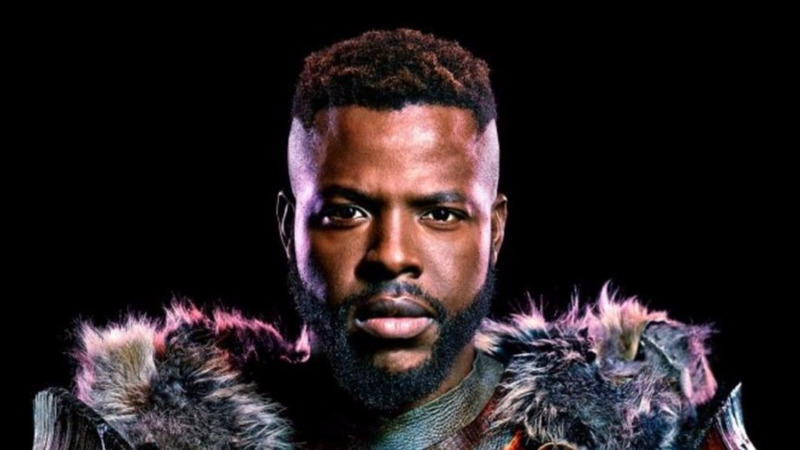 We all know of Winston Duke, who plays Man Ape onscreen, but Solomon is making waves behind the scenes. The motion designer revealed earlier this week that he worked on the main end titles for the Marvel flick. The end titles include a short animation sequence at the end of the film that visually accompanies the main end credits. Solomon was born and raised in Hope Village, Tobago but left the country at the age of 20 to pursue motion media design at the Savannah College of Art and Design (SCAD). He has developed quite the portfolio as a motion designer over the years, having worked on a number of projects for television and commercials for high-profile clients including HBO, Starz, MTV, Disney, and NFL. He also most recently worked on Netflix original "God Less" as well as Emmy Award-winning series, "Manhattan". The opportunity to work on "Black Panther" came via email, he said. After speaking with one of the producers, he signed a non-disclosure agreement (which is why he only just revealed that he was a part of the movie) and got to work with design and visual effects company, Perception NYC, who had already been working on the film for at least a year and a half. 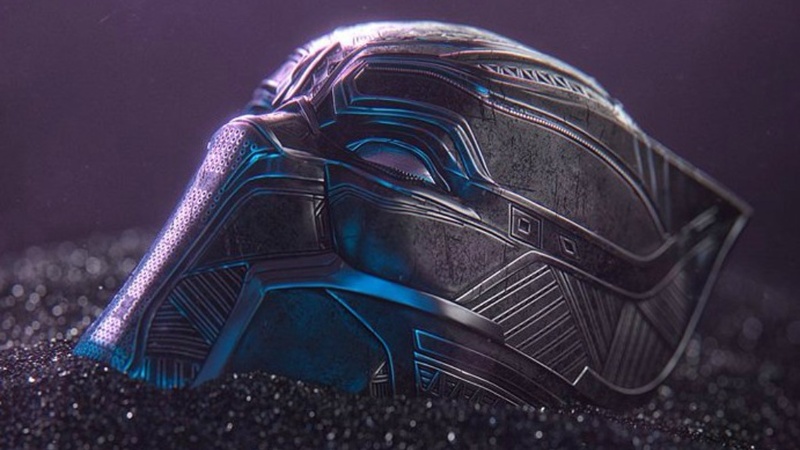 Perception NYC worked on the interface design for the film, designing the technology for Wakanda, the fictional East African nation in the film. While it may appear as though he was blessed by the Hollywood gods, Solomon said that it's less about luck and more about how one position's themselves and their work. “A lot of people tend to feel hopeless being in Trinidad because our industry is in its infancy. What people don’t realize is that it's an international market, and you don’t necessarily have to be limited to Trinidad and Tobago in terms of seeking opportunities. 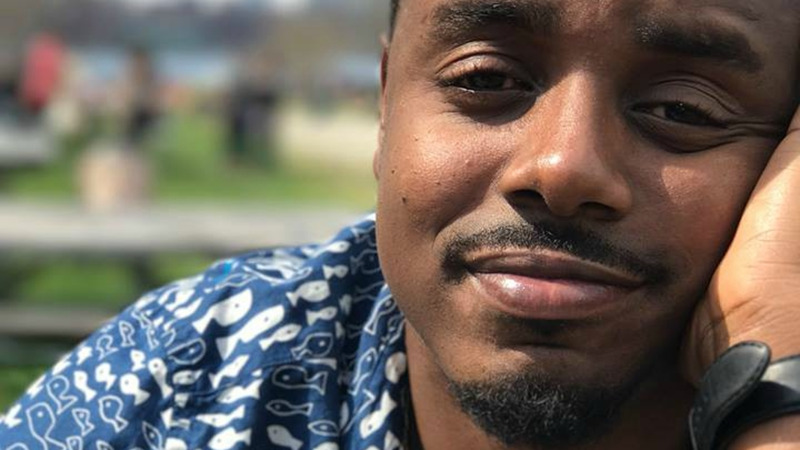 "When you freelance, no one asks what school you went to, they want to know what tangible experience you have to offer," he said. "If you feel like you have a talent, put yourself out there, you never know where it can get you." 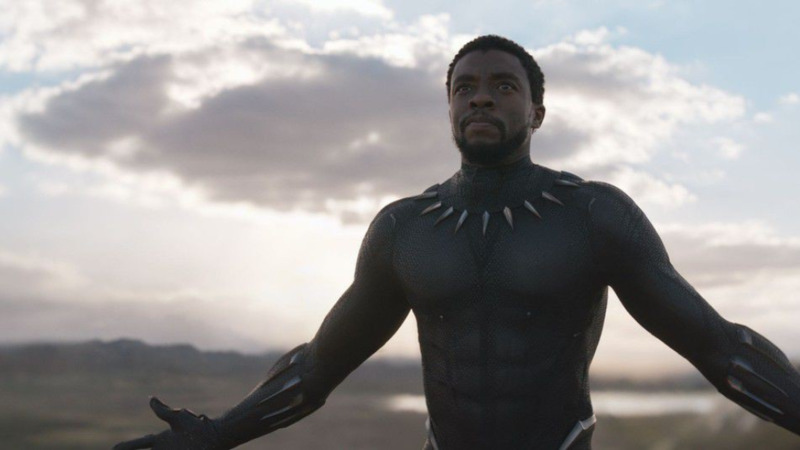 "Black Panther" premieres in Trinidad and Tobago on Wednesday, February 21.